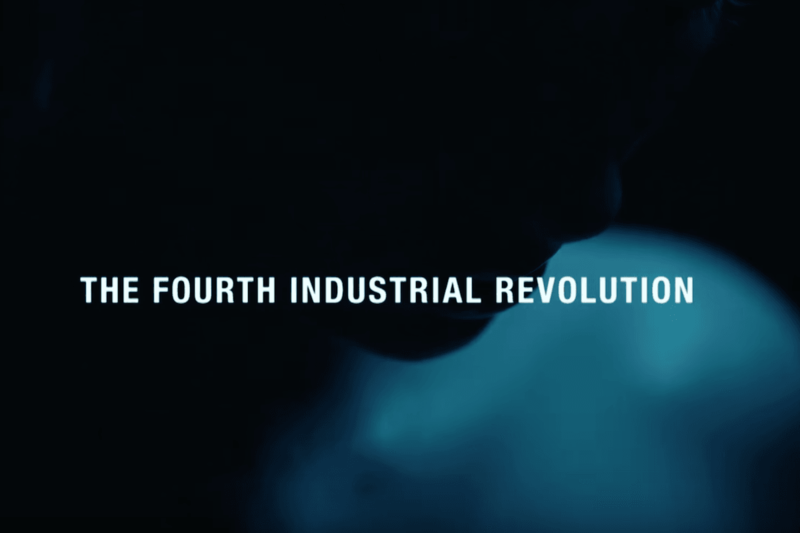 We’re in the early stages of the Fourth Industrial Revolution which is the amalgamation of the digital, physical and biological systems. At the core of this is that it changes us and how we interact with the world and with that I believe we’ll see a shift towards a new economic model that focuses on maximising human well-being instead of profit growth. I’m very interesting in how this will impact both self-leadership and organisational leadership.